Forgotten tools, damaged goods, as well as unsorted small parts are a thing of the past when you have a Sortimo Van Racking System. With this aid to keep things organised, you can save yourself up to an hour each day, looking for things and rectifying transport damage. This gives you more time for your customers, family, and friends. Sortimo Van Racking Solutions secure your load in case of accidents, or during braking in general. Additional load safety lashing points are a standard at Sortimo, in order to make the correct lashing as easy as possible for you. Therefore, we not only save you time, but also increase the safety of your goods, and most importantly, yourself. 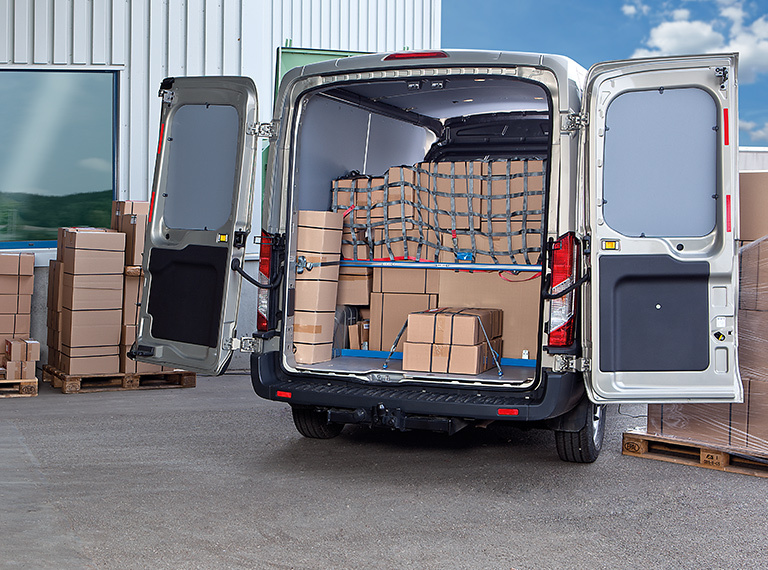 Long lasting, robust, proven, and sustainable – that sums up the Van Racking System from Sortimo. Quality is regularly checked in crash and quality tests, confirmed and certified by independent experts. The mixture of material used in Sortimo equipment guarantees the highest standard of resilience, as well as durability, and additionally, a reduced net-weight. More vehicle payload is possible due to the consequent lightweight construction. You save unnecessary trips and fuel, and therefore gain time – at the end of the day good news for your wallet. The investment in Van Racking Systems saves on costs over the long-term. This is firstly due to the time and costs saved on account of organised, and therefore more efficient, work, and secondly, the larger vehicle payload possibilities. 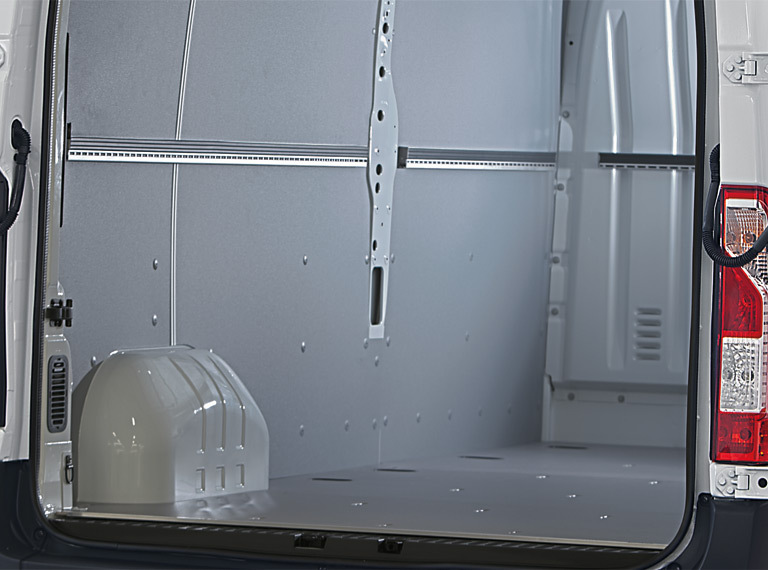 All Van Racking Solutions can be moulded to meet your requirements. You do not have to settle for any standard solution. 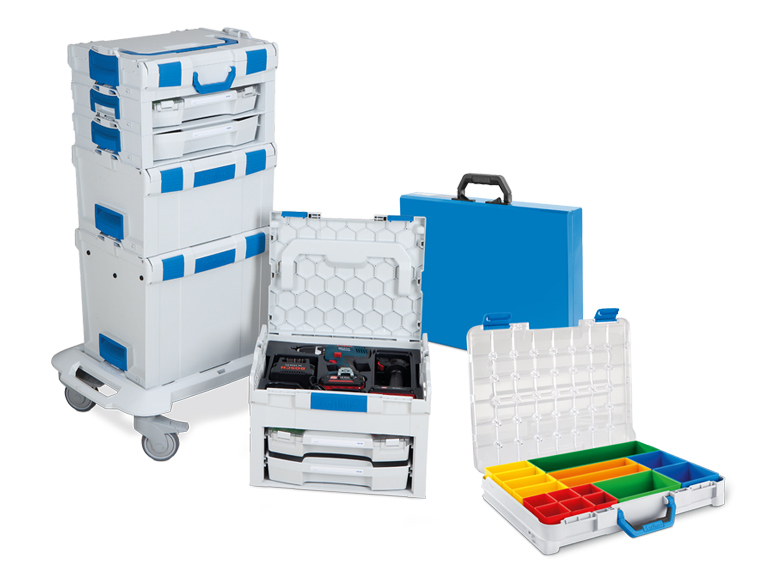 The Sortimo L-BOXX family allows you to keep your tools and materials in perfect order and load and unload as required. We develop trendsetting technology. With Sortimo, you always have the latest development on the market, as an aid to you in your vehicle. 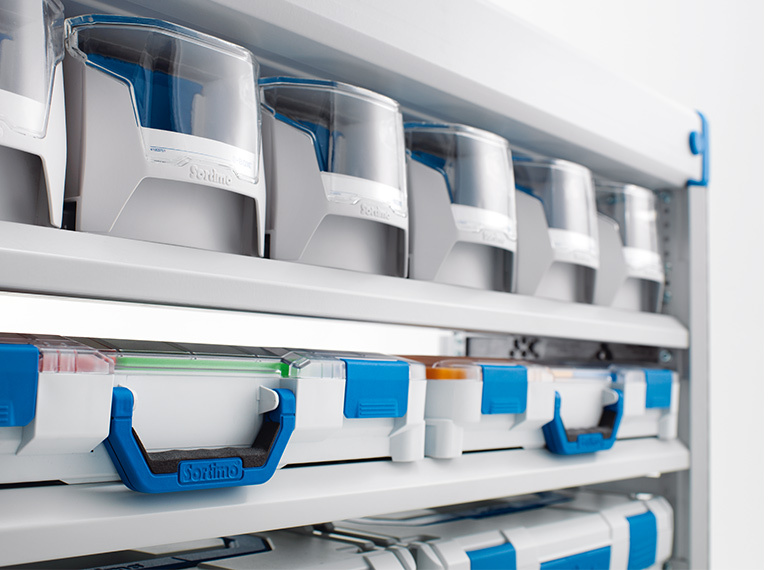 With a Sortimo Van Racking System, you and your tools are well sorted out and organised – and added to your expertise, that will make the perfect impression on your customer. If you are based in Cambridge, Huntingdon, Ely, Soham, Newmarket, or within Cambridgeshire and are looking for racking system that really does deliver results, then CBS Cambridge are offering the perfect bespoke solution for you.